The world has lost a paradigm shifter. I saw the news on my Apple TV, confirmed on my iPad, checked Facebook on my iPhone and made this blog post using my iMac. 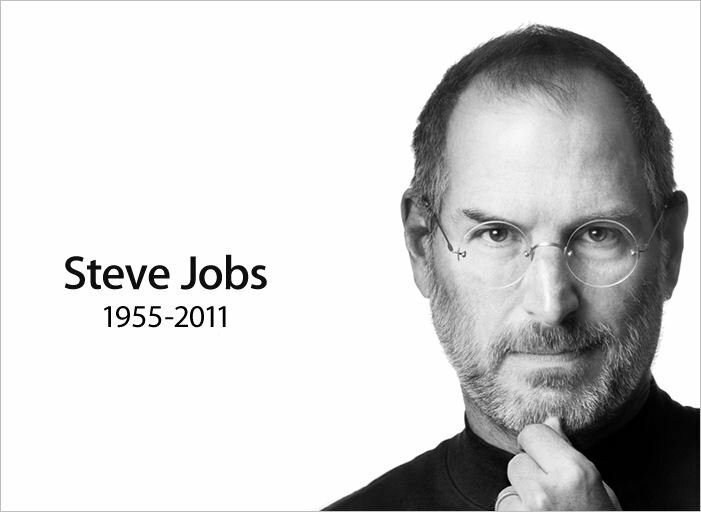 RIP Mr. Jobs. You changed the world.